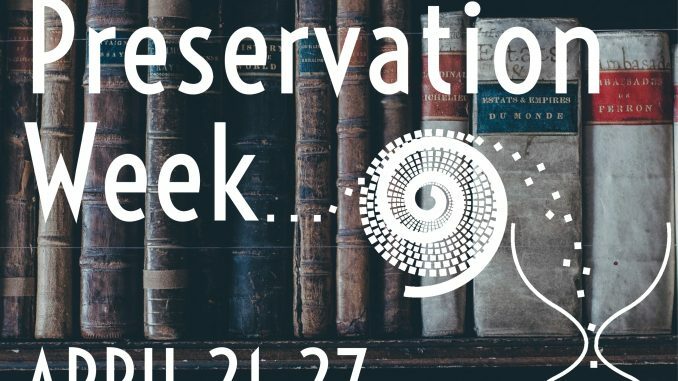 Get Ready for Preservation Week 2019! “Your Old Books,” a publication that addresses frequently asked questions about rare and older books and their values. Various guidelines for rare and special collections, including for Security and Theft, Interlibrary and Exhibition Loan, and Selection and Transfer of Materials from General Collections. Several cataloging aids for rare book catalogers. June 18-21 in Baltimore for the 2019 RBMS Conference! The theme for this year’s conference is Response and Responsibility: Special Collections and Climate Change. Registration is now open! Join us on Monday, April 22, for a free ACRL Presents webcast, “Exhibition Preservation Checklist: Caring for Your Collections on Display,” presented by Richenda Brim, Head of the Preservation Department at Stanford University Libraries. Register now! Look for more information from ACRL during Preservation Week. For more information about ACRL resources, visit acrl.org or contact ACRL Program Officer Chase Ollis at collis@ala.org. 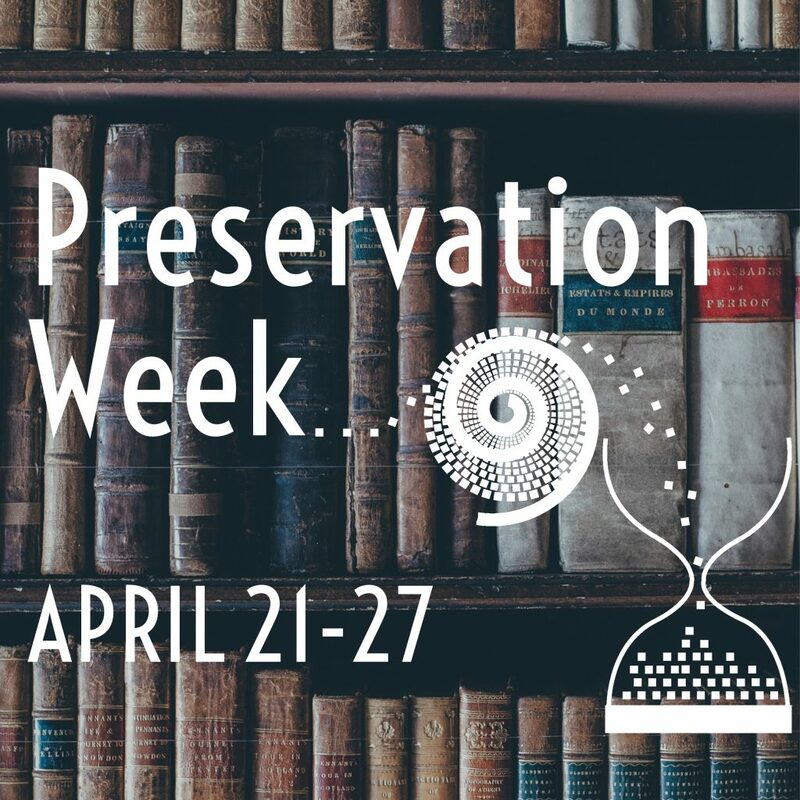 For more information about Preservation Week, including additional resources and ways to participate, visit the ALCTS website.